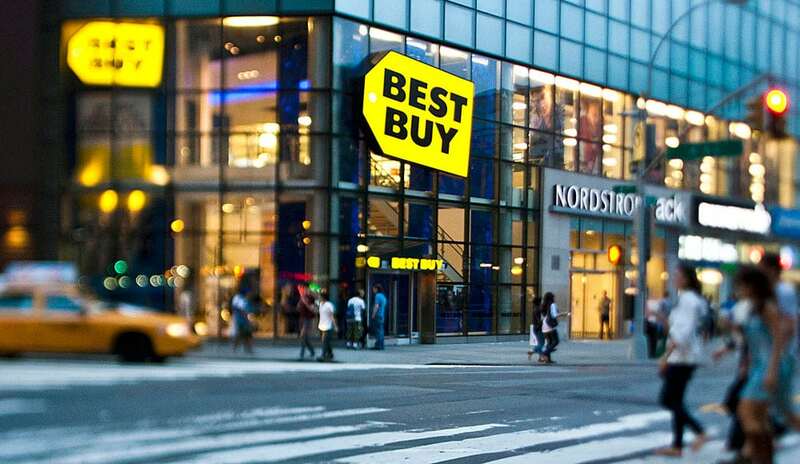 Madden 16 Deals: $30 Off at Best Buy! Get $30 towards Madden 16 when trading Madden 15 at Best Buy 8/9 – 8/15. Next week, Best Buy will give you $20 for your copy of Madden 15 for PS4 or XBox One, as well as a $10 coupon for Madden 16. The game releases on 8/25. Note that there is also a promo that will give you $10 in rewards for pre-ordering! Stay tuned to Sports Gamers Online for all of the latest Gaming news and Hottest Deals!